Robustitron: official home page. Polyblender CD now available! Pervasive Nature Music (independent). Emeryville, CA. File under: dance rock, electro pop, Muse, Daft Punk, Metric, The Killers. We've been busy in Stanford's CCRMA studios, producing a "music and wellness" album with the Stanford Music and Medicine group. The album will be released this summer, feature acts from all over campus (and beyond), and will be used to promote music as therapy and part of healthy living... stay tuned! 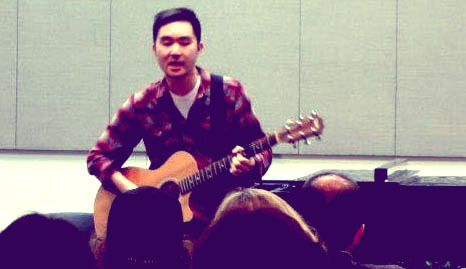 Viet joined other Stanford Medicine faculty, students, and staff to celebrate the launch of the Stanford Medicine Music Network with live performances in the Li Ka Shing Center for Learning and Knowledge. The event was sponsored by Stanford’s Medicine and the Muse Program, Medical Humanities and the Arts, the Stanford Center for Biomedical Ethics, and the Stanford Arts Institute SPARK Grant. Our music video for "Open Season" was a collaborative project between filmographers Christopher Potter and Scout Shannon. A big thanks to them for their hard work and creativity! Our "The Red Couch Project" video is live! See Alex, Toby, and me squeeze onto one petite sofa. Thanks to The Red Couch Project crew for a stellar production job! "The Red Couch Project showcases independent artists in an accessible setting, capturing the experience and giving up-and-coming musicians resources to develop their careers. We provide hands-on experience in audio-visual production and promotion." 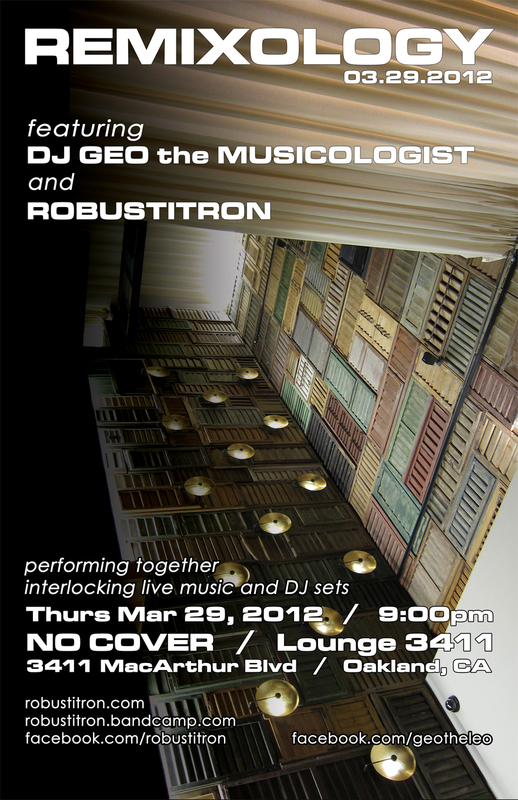 Robustitron returns to the stage Thursday 3/29/2012 in a collaborative tag team show with Oakland's DJ Geo. "Remixology, starring DJ Geo the Musicologist and Robustitron performing together, features interlocking live music and DJ sets." Bling*blong! Our new CD is finally out! 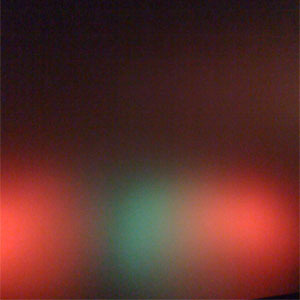 It's called "Polyblender" and features four new songs and four even newer bum-spanking remixes. We're currently working hard to push the songs out to various online vendors, web-radio, and of course, your lovely hands. We've also been prepping for some more cool shows as the summer heats up. robustitron (n);  an indescribable mystery mechanism that, when broken, brings the system or machine in question to a complete stop; or  when added to something inferior makes it infinitely better than everything. "You see, your web site went down because the robustitron in the web server started artifacting the data stream. Blarg." Copyright © 2010 Robustitron. Design: CSS Templates.